High pressure hose ID 8, 10 m, electrically conductive 63917410 https://www.kaercher.com/my/accessory/high-pressure-hose-id-8-10-m-electrically-conductive-63917410.html Electrically conductive longlife high-pressure hose for use in hazardous areas with risks of explosions. Delivered with factory certification on conductivity. 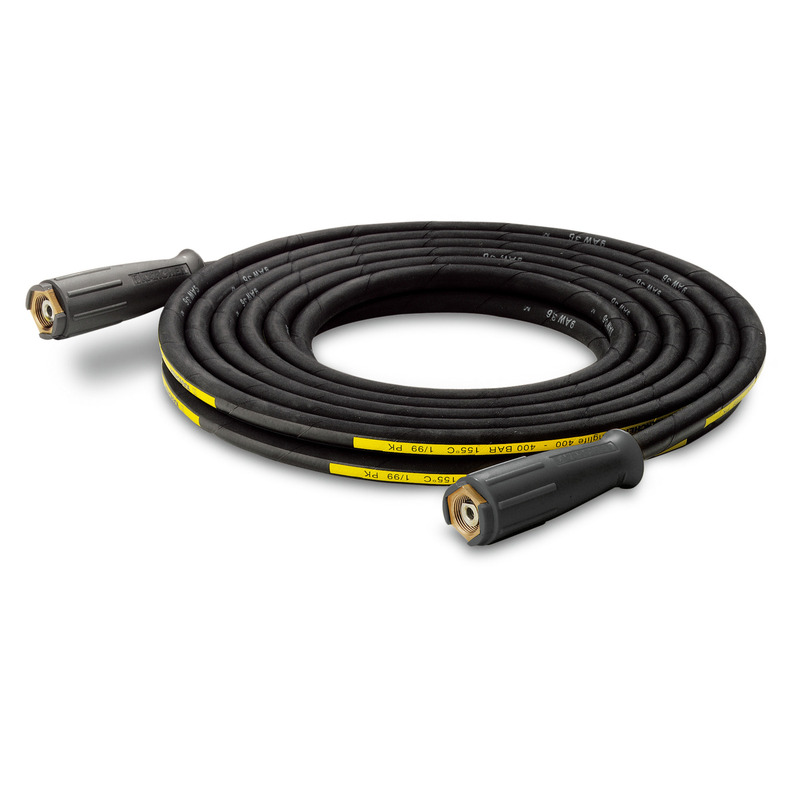 Electrically conductive longlife high-pressure hose for use in hazardous areas with risks of explosions. Delivered with factory certification on conductivity.